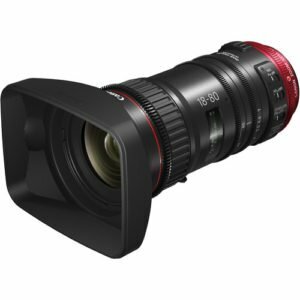 Designed specifically for use with CN-E COMPACT-SERVO lenses, the Canon ZSG-C10 Zoom Grip adds an ENG-style operation to your camera setup. Rent NYC. Rent Canon ZSG-C10 Zoom Grip for COMPACT-SERVO Lens in New York City. 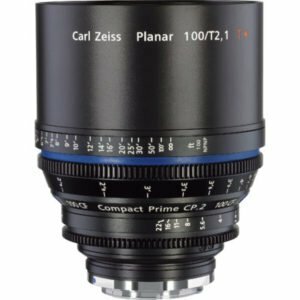 This grip is designed specifically for use with CN-E COMPACT-SERVO lenses. 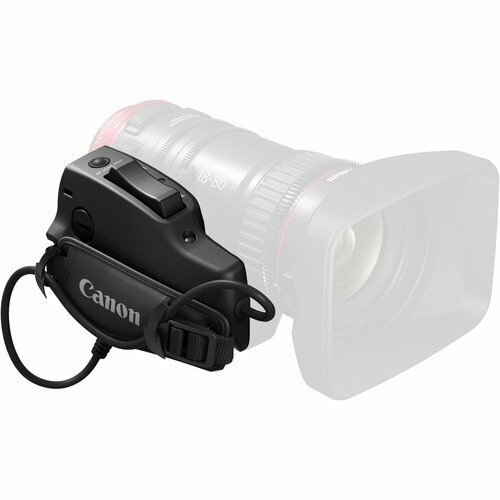 The Canon ZSG-C10 Zoom Grip adds an ENG-style operation to your camera setup. It has an ergonomic form factor for comfortable operation and features a seesaw rocker for zoom control. In addition, it features a REC start/stop and ONE-SHOT AF buttons. Because the grip provides electronic control for the drive unit, rather than mechanically driving the lens itself, you can choose to mount it directly to the side of the lens (using an included screw-on rosette) or mount it to an ARRI standard rosette elsewhere on your shoulder rig, as long as the 20-pin cable is still connected to the lens drive unit. 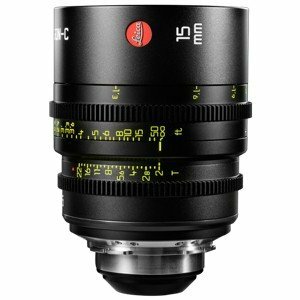 For use on Canon CN-E 18-80mm T4.4 COMPACT-SERVO EF Mount Cinema Zoom Lens.